While attending college in her home country of Romania, Ioana Turcan G’17 befriended a family of cemetery caretakers who lived near her home. A close-knit, caring group made up of several generations, they welcome her for weekend visits and holidays. They are her neighbors and friends who she misses when she’s in America. 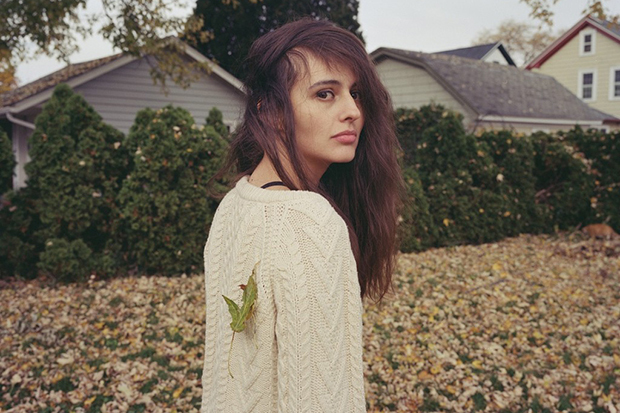 Ioana Turcan’s film, “The Other Life of Charon,” is her thesis project and has been selected for European film festivals. The short film, “Little Father,” tells the fictional story of an undocumented Iranian man in the United States who has to decide whether to go back to his homeland for his father’s funeral. If something happens there and he cannot come back, he has to think about what would happen to his family in the United States. The short film “Little Father” tells the fictional story of an undocumented Iranian man in the United States who has to decide whether to go back to his homeland for his father’s funeral. Her video “The Self Illusion” was shown at the 2015 Filmul de Piatra in Romania and at Euroshorts. Another video, “Crafted,” was selected for the 2015 Festival Transterritorial de Cine Underground, Buenos Aires, and was included in the 2015 Art Film Festival Cannes Catalogue. More recently, “The Other life of Charon” was shown for distribution in Switzerland and Spain and invited for a competition in the Czech Republic. 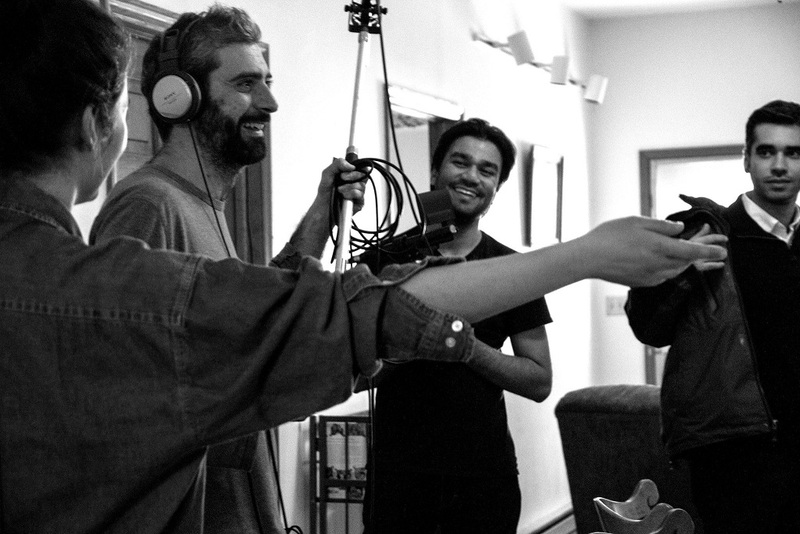 Although the 40-minute film was shot in Romania, Turcan worked on the sound while at Syracuse. The film also led Turcan to create an installation of photos, sound and video, titled “My Gypsy Relatives,” for Spark Contemporary Art Space in Syracuse last year. 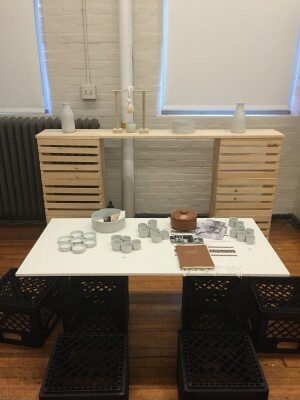 The students’ installation, “Milk Usage Station,” conveys the idea of cultural heritage, family lineage and cyclicity. This semester at Syracuse she collaborated with two students, Rohan Thakore and Lily Fein, for the “Modern Primitive Exchange (MPEx): Food” class with Ed Morris, professor of practice in the transmedia department. MPEx is a forum for design and ideas through the end times, and the class focuses on issues relating to the production, distribution and consumption of food. The students’ installation, “Milk Usage Station,” conveys the idea of cultural heritage, family lineage and cyclicity and was on display in Smith Hall Gallery.